The organisers of AeroExpo UK are pleased to announce the event returning to Wycombe Air Park next year, taking place with a new date format 1st – 3rd June 2017 (Thurs-Fri-Sat). 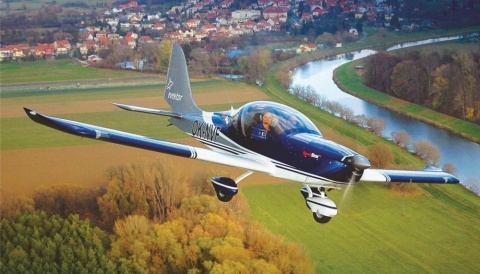 This will enable a host of opportunities to further develop and expand the UK’s Premier General Aviation event for future years. 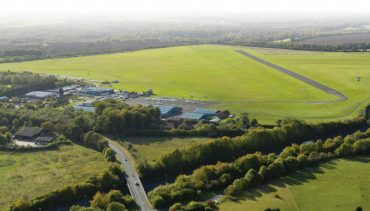 The location of Wycombe Air Park on the western edge of London, will offer excellent access by air, road and rail including excellent facilities for both exhibitors and visitors alike. 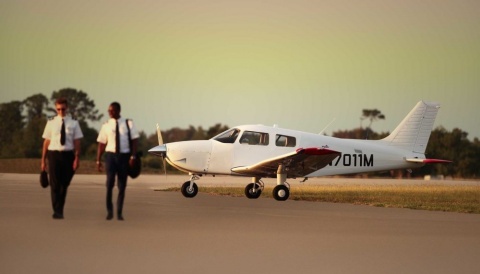 With its close proximity to the South East of England, Wycombe Air Park will enable a greater concentration of private pilots, coupled with a high demand of GA flying in the area to visit AeroExpo UK in 2017, overall increasing its visitor profile and attendance for next years event. 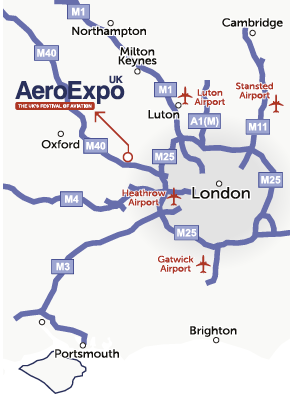 Located near Windsor, Marlow and Henley all of which situated by the River Thames, AeroExpo UK’s new location immerses itself in a quintessentially British area and culture. The new location offers impressive facilities with a larger concrete static display area and access to more event space with the 3 exhibiting halls located on site allowing for more exhibits, experiences and features. 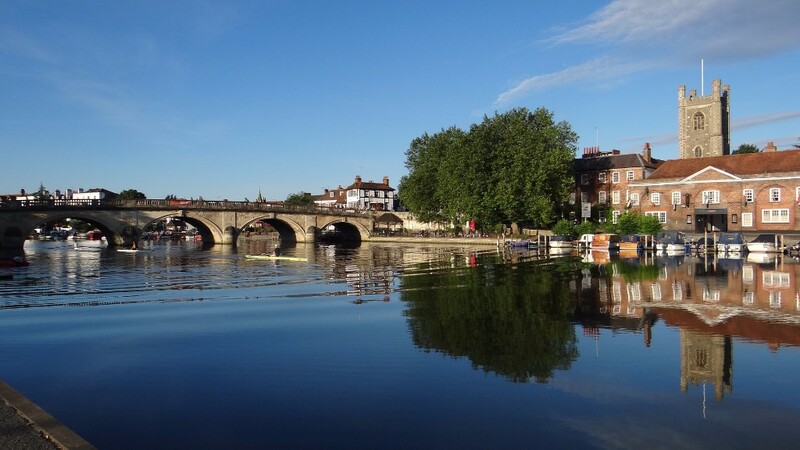 A wide selection of accommodation can be found in or close to High Wycombe but the close proximity to the capital ensures that every level of comfort can be catered for. 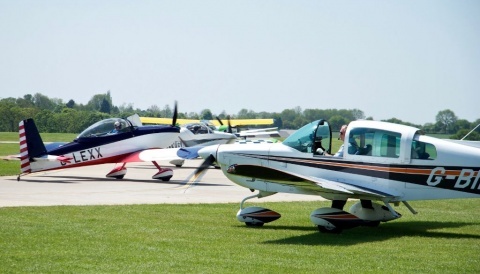 The event offers 3 exhibiting halls, large static display area, flight demonstrations, seminars, air displays, fly-in parties and an ‘Aero&Lifestyle’ area.